I had lunch today with an old friend. Growing up, our family moved around a lot so there aren’t too many people I still know from my childhood apart from family. And certainly not friends. Most of my High School years, however, were spent in one place. Out of that stable duration, one friend has remained. Randy. My family moved out of state midway in my senior year and yet we kept in touch and visited when we could. We both left for church missions for two years and when the two years were over, we still maintained the friendship. We both got married. The friendship remained. We both started having kids. Still maintained. It wasn’t until he took a job elsewhere that we finally stopped talking to each other. We messaged. And finally met for lunch. It was like old times. We share the same youth stories. We know each other. We laughed and we filled in the past several years as much as a lunchtime allows. Our word to each other is to keep closer in touch and have dinner with our spouses involved sometime soon. I bet we do it this time. Our friendship lasted through all the twists of life, but the job thing. I think jobs are evil and shouldn’t be pursued. They will ruin your social life if not your entire life. Looking up High School friends on Facebook doesn’t always mean you’re trying to hook up. Must be a spate of people looking up old school friends. I’ve had maybe a dozen in the past few months… people I havent seen since last century. 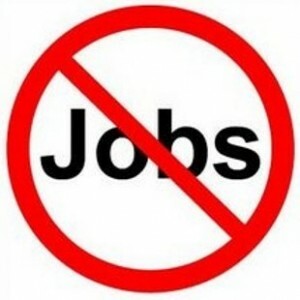 Agree on the jobs kills friendships. I’ll add in that it can kill a family if you let it.